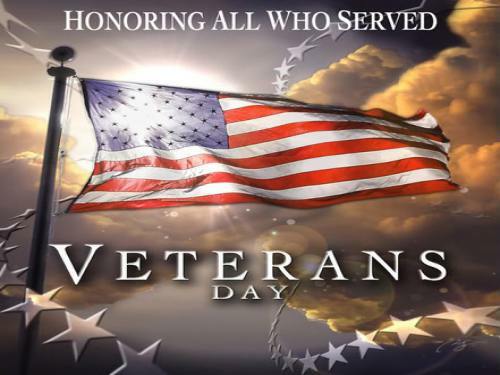 A special thank you to all the brave men and women who have fought for our country. This entry was posted in Local Info and tagged blog, Hampton Roads, holiday, homes, houses, hurricane, kitchen, Marketing, Military, Mortgage Rates, Veterans Day, Virginia Beach by remaxalliancevb. Bookmark the permalink.